Before Christmas The Norwegian Cancer Society and the Norwegian Research Council distributed 56 million NOK to various innovation projects. These projects will develop products cancer patients are in need of. TTOs (Technololgy Transition Offices) and Inven2 are project leaders for most, and many of the researchers are affiliated to OUS. 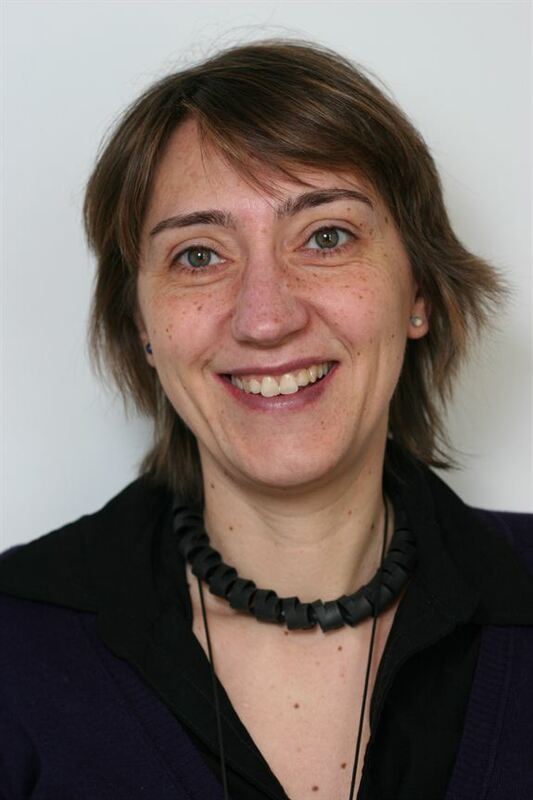 One of the supported projects is led by Alicia Llorente from Kirsten Sandvig's group at the Department of Molecular Cell Biology at the Institute for Cancer Research. The Norwegian Cancer Society has written an article about her project (in Norwegian).